A special brunch to celebrate the Tour. Please note this is a paid, ticketed event in aid of Cardiac Risk in the Young. £25 Tickets are available here. 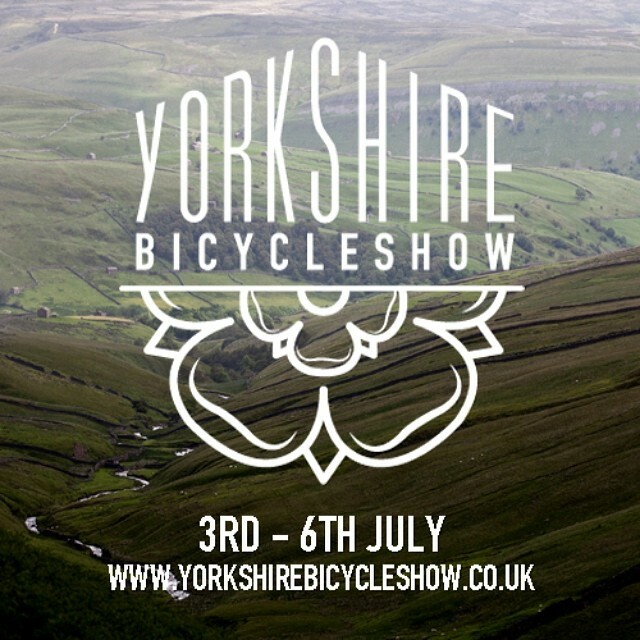 Inspired by Olympic athletes and accompanied by his faithful bicycle Reggie, Andrew Sykes set off for a trans-continental cycling adventure. 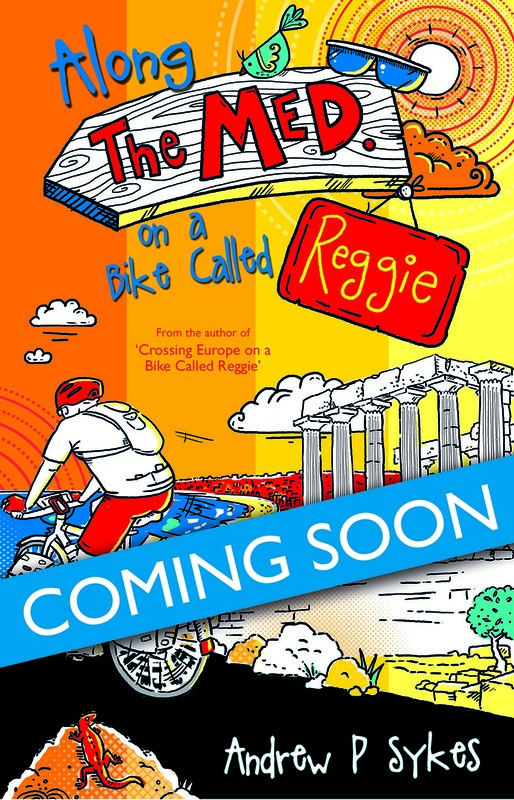 Come and hear the inspiring story behind the witty travelogues ‘Crossing Europe on a Bike Called Reggie’ and the follow-up book ‘Along The Med on a Bike Called Reggie’ which will be launched at today’s show!